Why business owners need to face up to the challenge of Mobile and Smartphone growthThe business landscape is not simply evolving; it’s changing dramatically, thanks to mobile technology. But ‘normal’ doesn’t exist anymore! The days of people visiting your website via a PC, for example, is disappearing fast. As you read this, mobile technologies are already having an impact on your business. I mentioned earlier that global users of Smartphones are now in excess of 1.5 billion. A recent survey undertaken by Accounting Web and MyFirmsApp showed that over 85% of UK businesses relied on Smartphones for internal and external communication, as well as their primary route to the Internet. Over 50% of local Internet searches are carried out by a mobile device. 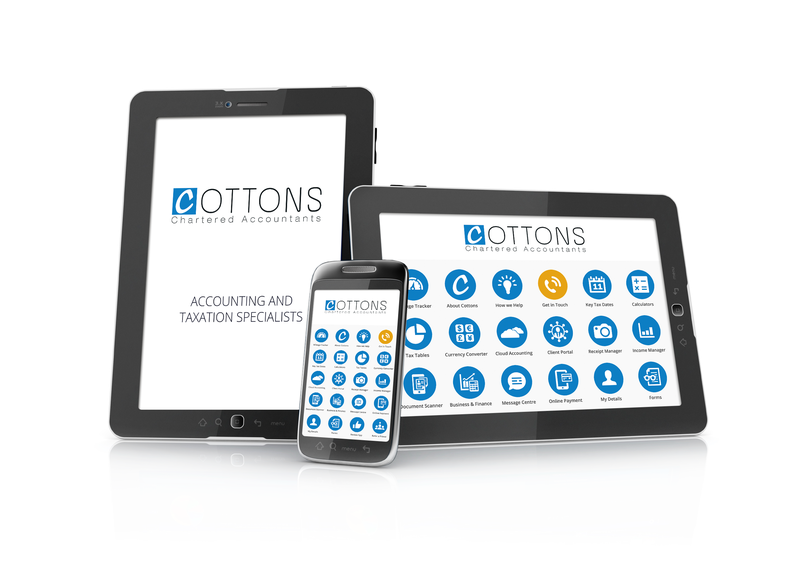 If you would like to discuss how you can prepare your business for the challenge of mobile and smartphone technology, please contact your local branch of Cottons here.